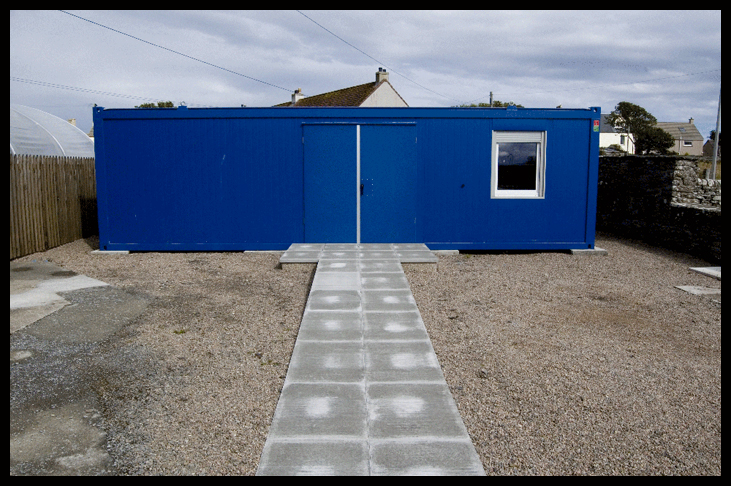 Lybster Tool Shed project is now up and running. The main purpose of the Tool Shed is for learning new skills, wood lathe work, wood engraving, wood work, picture framing, recycling and upcycling, dry stone walling, paths, disabled access, cement preparation, to name a few. The philosophy behind the scheme is to create an ‘intergenerational’ project where young and old can meet up informally and share and teach their skills to one another. In addition to informal gatherings, the building would be used for non formal teaching where residents who freely pass on their wealth of skills and experience to others, can also benefit from new skills themselves. 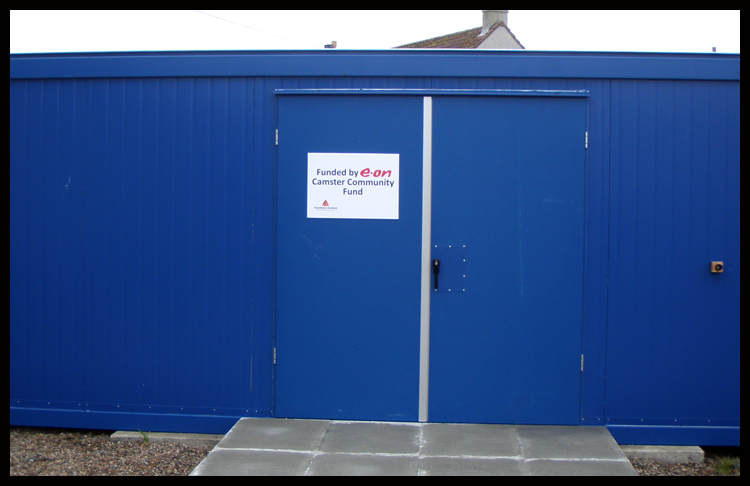 Although the scheme is loosely based on the ‘men’s shed’ concept, our scheme is open to males and females. LLCCDC see this as an organic project that will develop over time and naturally progress as a result of continual consultation, which will determine the future direction of the scheme. Introduction to wood lathe work. Bench repair, maintenance and painting. Garden shed repair, maintenance and painting.